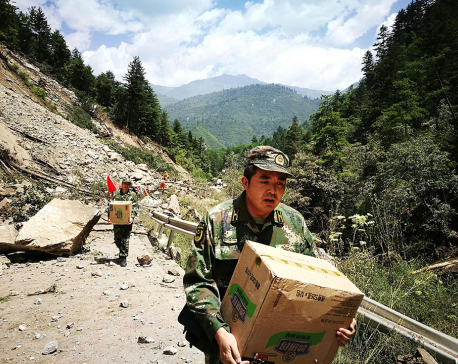 BEIJING, August 10: Chinese monitors say they've detected multiple landslides but no major building collapses following a powerful earthquake in the country's mountainous southwest that killed at least 20 people and injured 431. 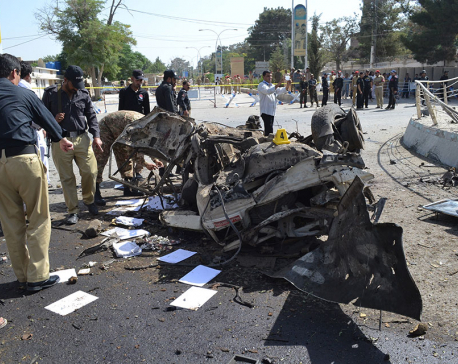 QUETTA, Pakistan, June 23: A suicide car bomber struck near the office of the provincial police chief in southwestern Pakistan on Friday, killing at least 11 people and wounding 20, officials said. 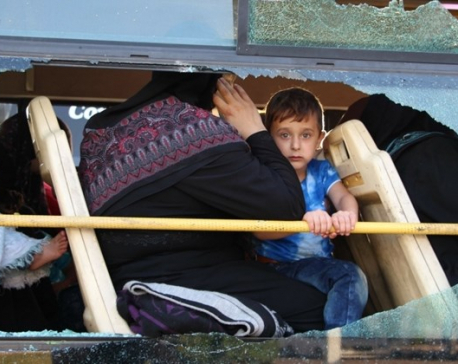 A breakaway Taliban faction later claimed responsibility for the attack.